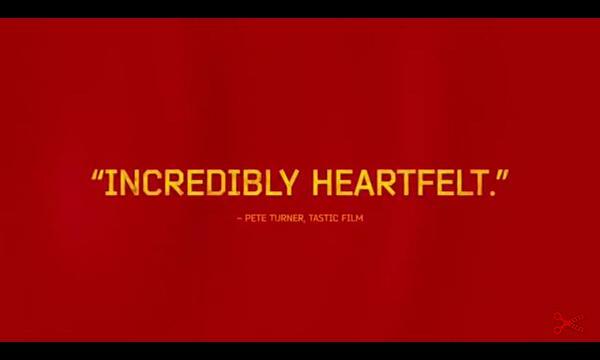 I Love That Film: Red Army Review: Out Now in Cinemas! 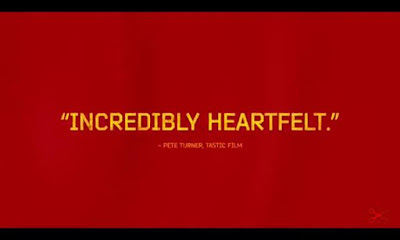 Red Army is finally in selected UK cinemas. If you're in London, it's on at the Picturehouse Cinema until Wednesday. It's brilliant and well worth a watch, even if you're not an ice hockey fan! Like an infinitely superior version of Rocky IV, Red Army intertwines politics and sport with the Cold War being fought in the ice rink instead of the boxing ring. This incredibly heartfelt and occasionally hilarious documentary tells the story of the Soviet Union’s awe inspiring national ice hockey team as team captain Slava Fetisov turns from national hero to endangered traitor. The Red Army hockey team are legendary for their incredible skill on the ice, competing in the Olympic Games in the late 70s and through the 80s. As the USSR went through turbulent years of Communism, KGB repression and gradual political change, its most notable sports stars and national heroes were finding success in the arenas but difficulties in dealing with their over bearing coach and the dictatorial control others had over their lives. Read the rest at Tastic Film.